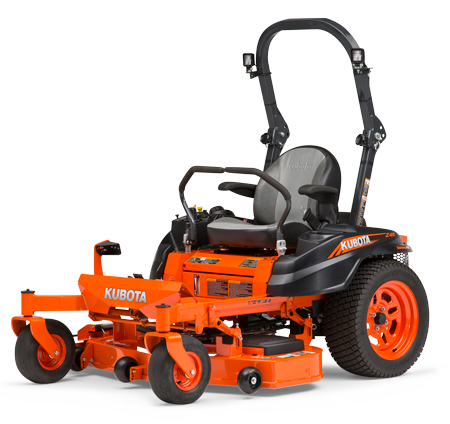 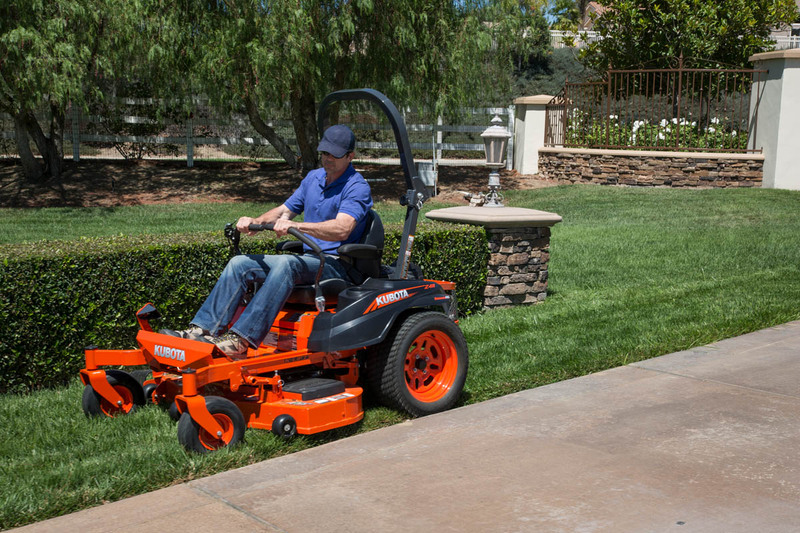 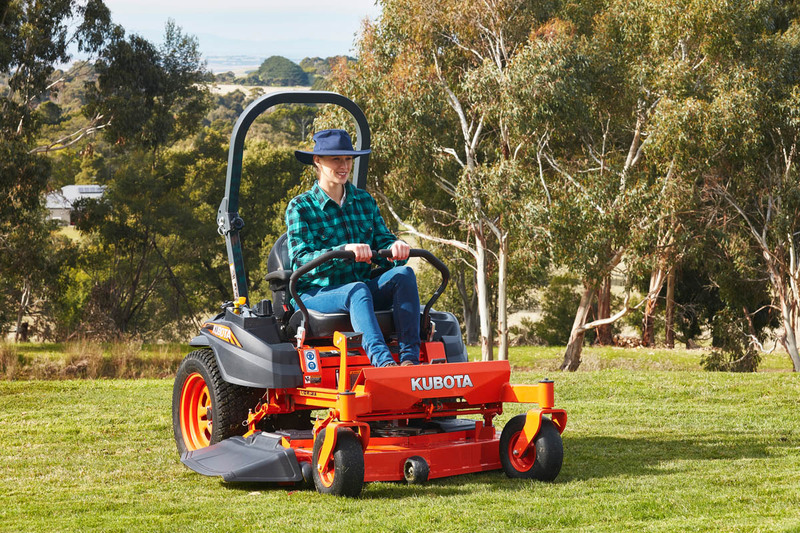 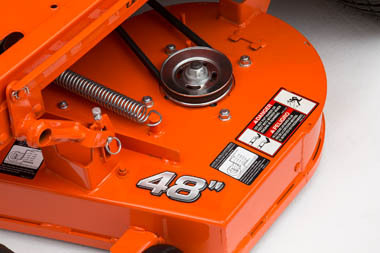 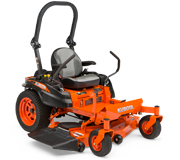 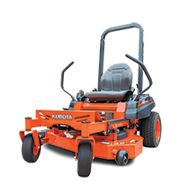 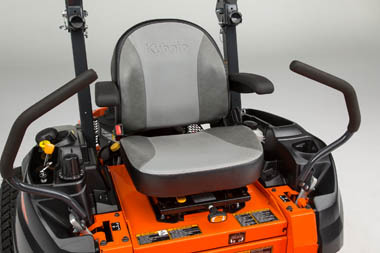 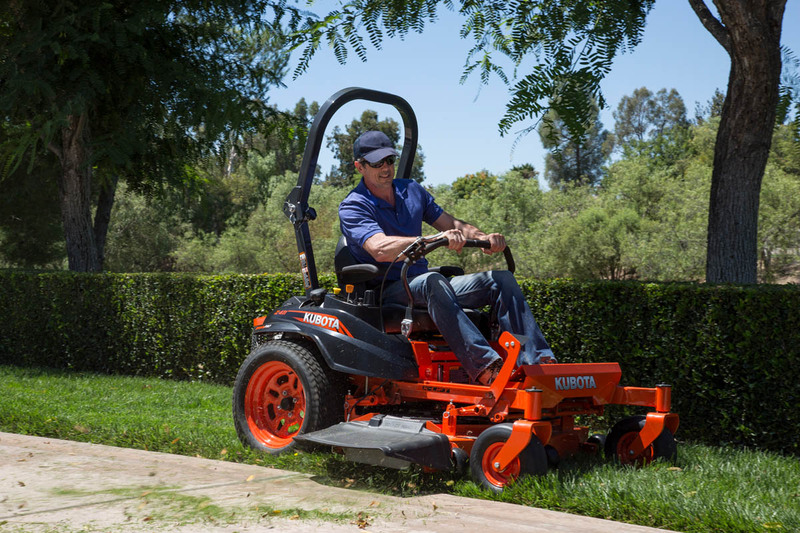 Z400 series zero-turn mowers deliver all this and more, using powerful engines matched with rugged transmissions, smooth operation levers, and, of course, Kubota’s reputation for outstanding reliability. 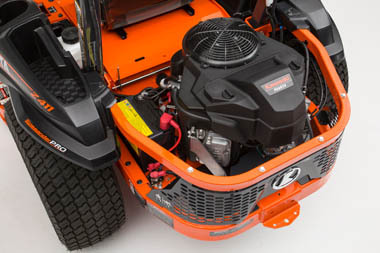 The Z400 Series comes equipped with powerful Kawasaki engines that provide the torque you need to power through tall grass and rugged environments. 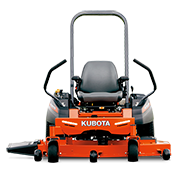 Dual operation levers can be adjusted to each operator’s needs, providing smooth, precise control and less fatigue at the end of the day.